These comfortable headphones bring in a built in microphone to allow you to take phone calls. 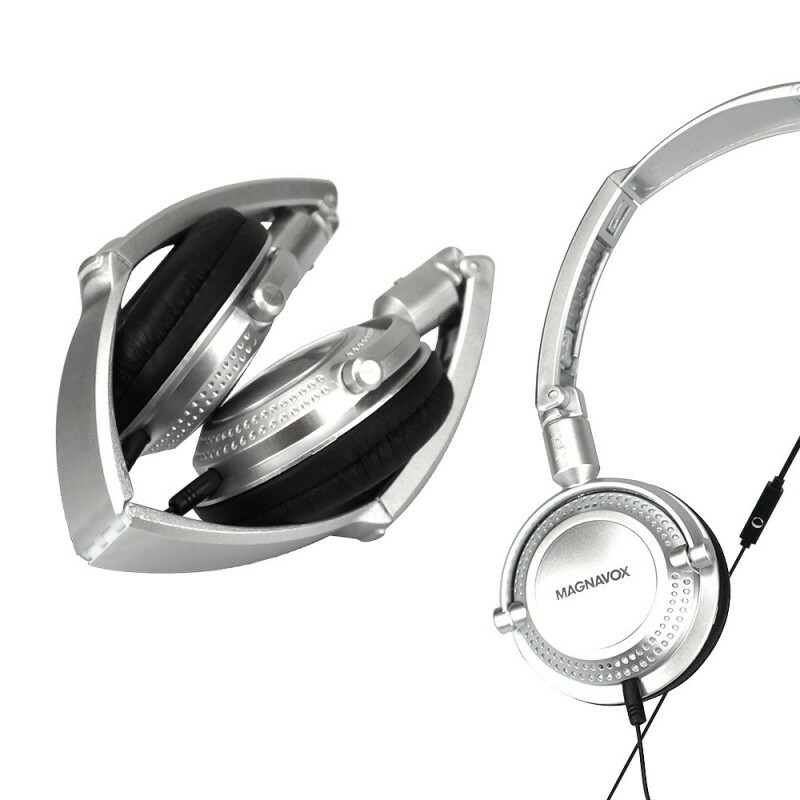 Get big sound out of our 40mm drivers while carrying anywhere with our compact design making it easy to fold up. 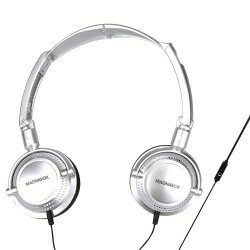 You cannot go wrong with these if you are looking for large over ear headphones.